Location in latitude and longitude: 46.1912 degrees N, 122.1944 degrees W. Closest city, state and country: Woodland, Washington, United States. Tectonic plate affected is the North American Plate. Mt. 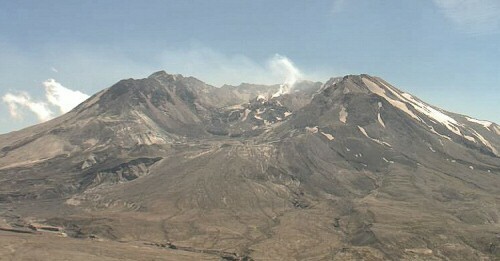 Saint Helens erupted in 1980 caused by a earthquake which caused a landslide and forest destruction. 57 people died because of the incident. This is on a convergent boundary. Earthquake, eruption and landslide in 1980 on the same day. 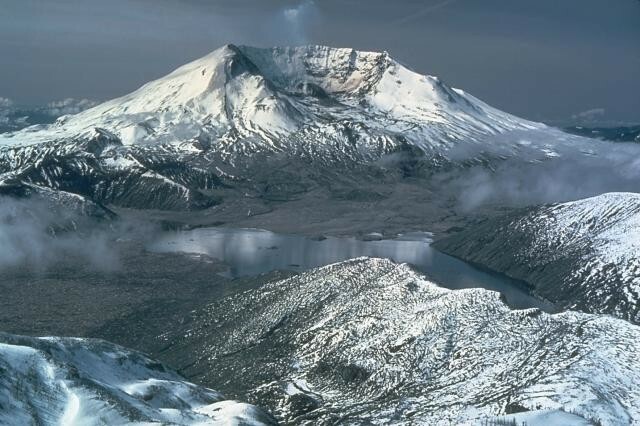 "Mt St Helens, Gifford Pinchot National Forest, Washington 98616 - Google Maps." Mt St Helens, Gifford Pinchot National Forest, Washington 98616 - Google Maps. N.p., n.d. Web. 10 Mar. 2015. "Mt. 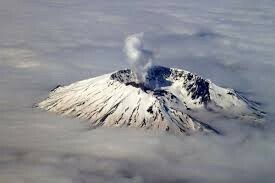 St. Helens History." Mt. St. Helens History. N.p., n.d. Web. 06 Mar. 2015. "Vlcnos.html." Vlcnos.html. N.p., n.d. Web. 09 Mar. 2015. "Volcano World." 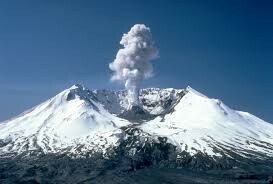 What Were the Effects on People When Mt St Helens Erupted? N.p., n.d. Web. 10 Mar. 2015.